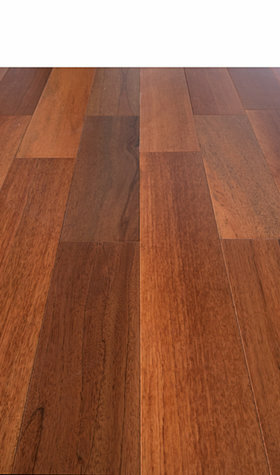 At Sale Flooring Direct we have a stunning range of high quality yet cheap solid hardwood flooring for sale, available in a wide selection of finishes, shades, species and styles. 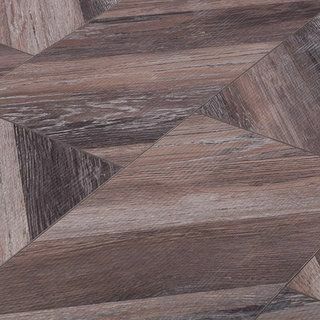 Authentic and plush wood finishes for your living spaces, available to buy directly from our website. 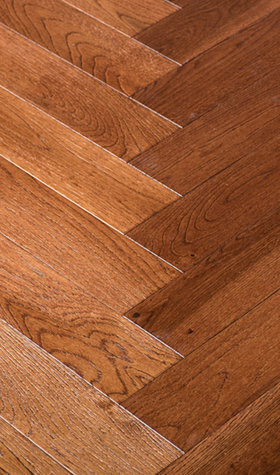 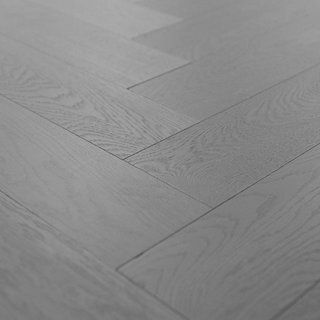 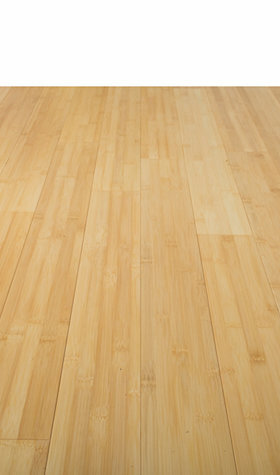 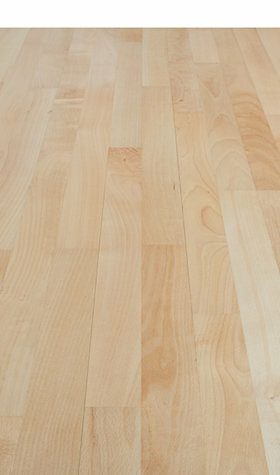 We stock cheap solid hardwood flooring from the very best leading brands on the market including Junckers. 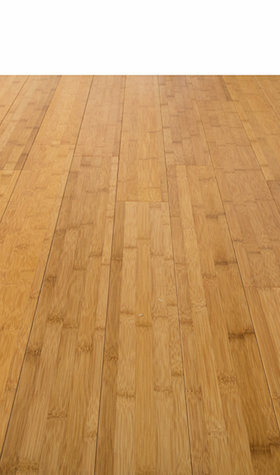 And you’ll find an extensive range of species including oak, acacia, birch, kempas, bamboo, merbau and beech. 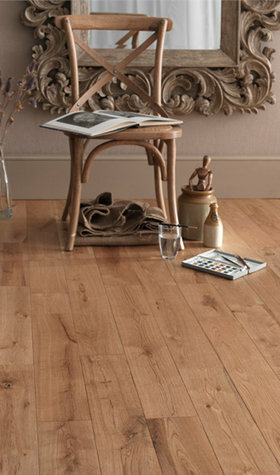 With such a great collection, you’ll be truly spoiled for choice. 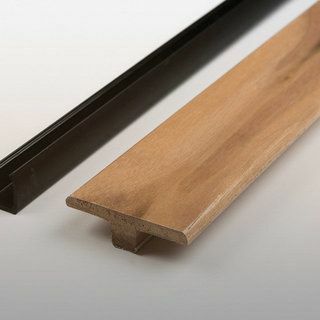 With brushed & oiled, UV lacquer and satin lacquer finishes, across dark, light and medium shades, we have the configuration that can match well with any home. 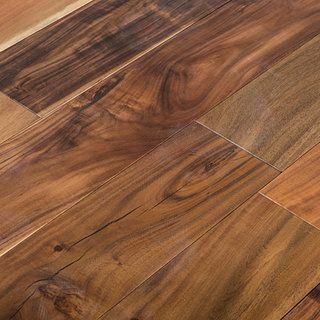 No matter your living space décor and furnishings, we have cheap solid hardwood flooring for sale that will take your room to the next level. 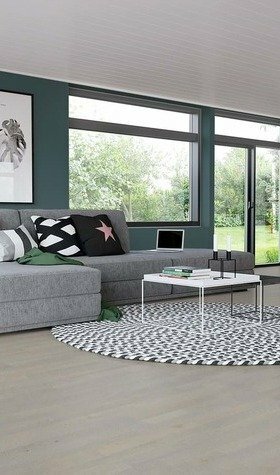 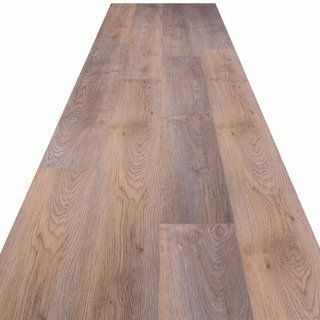 Whether you are looking for a flooring solution for your living room, bedroom, kitchen or dining room you can find it easily in the Sale Flooring Direct online shop, with our room suitability search option. 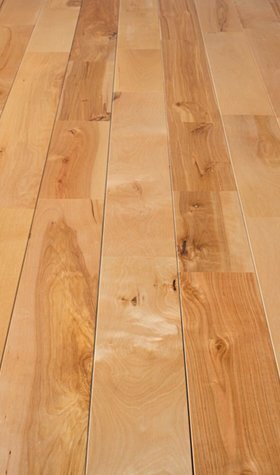 Browse and buy from our range of cheap solid hardwood flooring for sale and find high quality hardwood flooring at affordable prices.